I’m Ryan Gillen, 20 years old and I’m from Miamisburg, Ohio. I go to school down here in Florida and get to ride the McCormick’s Cable park 2-3 times a week. When back home for the summer I ride, and work at Wake Nation cable park located in Cincinnati. I feel pretty lucky to get to ride these two cables all year around. This upcoming summer will make it my 3rd year behind the boat and a year and a half on the cable. I would like to always thank my Family and friends. My sponsors who help me more than some can imagine : Liquid Force, Ridiculous Winches, Dock Locks, Monster Energy. Think you have what it takes to be featured in Amateur Hour? Send your shred video to brooke@alliancewake.com to be considered! Please include a short write up about yourself and your riding. If your video is selected, we’ll let you know via email. Yeah Ryan! sick video! when do you head back to wake nation? You Shred Bro, Keep it up, your going places, And dont worry about the haters hiding behind the computer, They are just Jealous. For the sake of style, never spin off of a kicker again. I dont know why you guys are so mean. Oh he might not be the stylish rider in certain areas, but he is really good. Ryan is also one of the coolest guys I know. Always there to lend a hand. The reason the camera was so jumpy is because the camera man was riding and filming. Appreciate the ammetuer camera men for keeping the sport alive. Nice ride Ryan. Like the jumpyness in the film Sean. Ryan is the nicest guy out there, always helping everyone out. Cable is the future of the sport. Not everyone can go out and just pick up a boat. Have you ever tried to gts on the same line as the rider? This is why this sport will never make it past the point of being a joke in everyone elses eyes. 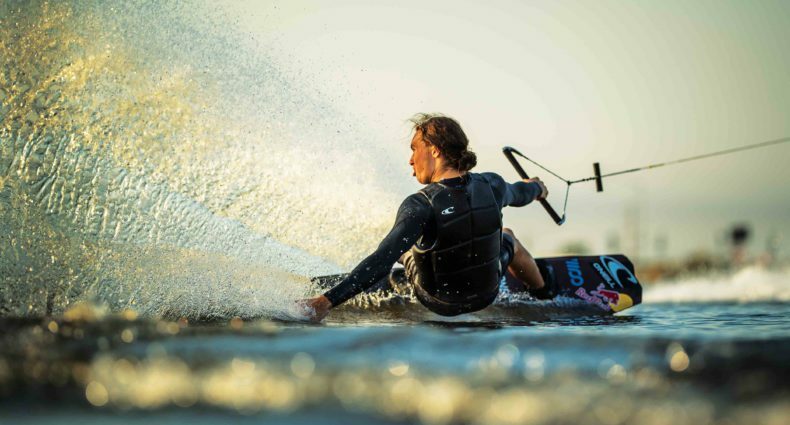 The wakeboard community consists of a bunch of jocks who can't just sit back and let the new riders who are the future of the sport have some fun and make some edits without hating on it. I am sure that everyone of you have the best style and a personal filmer to go along with it. Ye man pretty nice style on the rails , but to be brutally honest i cant say that this video was a good standard of riding. You have a roll 2 blind which is standard but you need more than that dawg. dont think so tbh mate , i got every trick in this video . like the guys style which i said but was just a bit dissapointed at the standard of riding for amatuer vid . sorry bud. thats why its called AMATEUR HOUR right.. everyone in the pro's starts amateur….no one doesn't.. so keep it up!! heads up to you bro!! keep on ridin! !